Niagara Region recently announced their plans to review all incentive/grant programs while confirming a cut in funding for some. 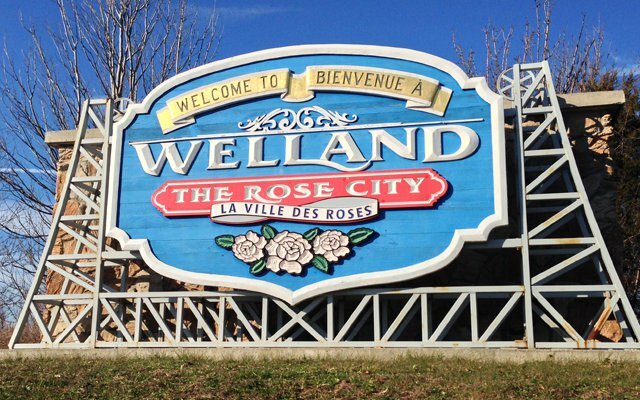 For the city of Welland, a loss of these programs can be devastating as new businesses and developments can be attracted through them. The programs currently offered include tax breaks for land rehabilitation and environmental assessments making it more appealing for developers. Despite the potential for significant loss, anything already approved for 2019 will not be cut.